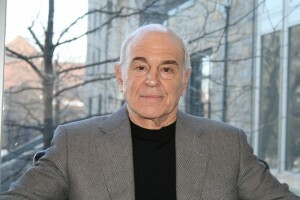 This week, Professor Bennett Gershman provided his expert perspective to The Crime Report on police evictions of Occupy Wall Street protestors in cities around the country . According to the article, police have acted with restraint in some instances, and with force in others. “Yet law enforcement experts say that tactics for policing protests have changed dramatically for the better, compared to the strategies used in the 1960s and 1970s, during the height of the anti-Vietnam War and the Civil Rights-era demonstrations,” it states. “Before, protesters would not get that advanced notice,” says Bennett Gershman, a constitutional law professor at Pace Law School in New York who has also prosecuted protesters for the Manhattan District Attorney’s Office.